Our case quantity price ($4.79ea) is 40% off the list price of $7.99. 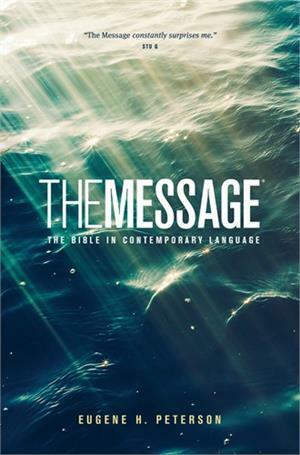 This personal-sized edition of The Message brings to life the original biblical text. It allows you to experience firsthand the same relevance and directness that motivated its original readers to change the course of history. Features include an exclusive verse-numbering system, as well as study helps and charts. 5 1/2" x 8 3/8" x 1"